An Art Lover's Blogspot: An art lover's blogspot > first birthday! °22/08/2014 - “Anartlovers.blogspot.be” celebrates his first birthday! In one year we had over 3.000 visitors! Many thanks! Go forward Art lovers!!! 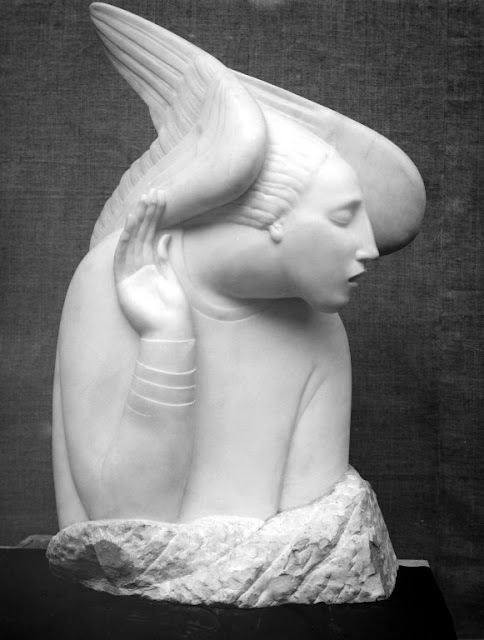 Photo: Ivan Mestrovic (Yugoslavian, 1883-1962). Archangel Gabriel, 1918.